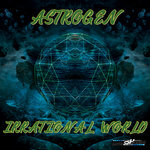 Includes unlimited streaming of 21st Century via the free Bandcamp app, plus high-quality download in MP3, FLAC and more. 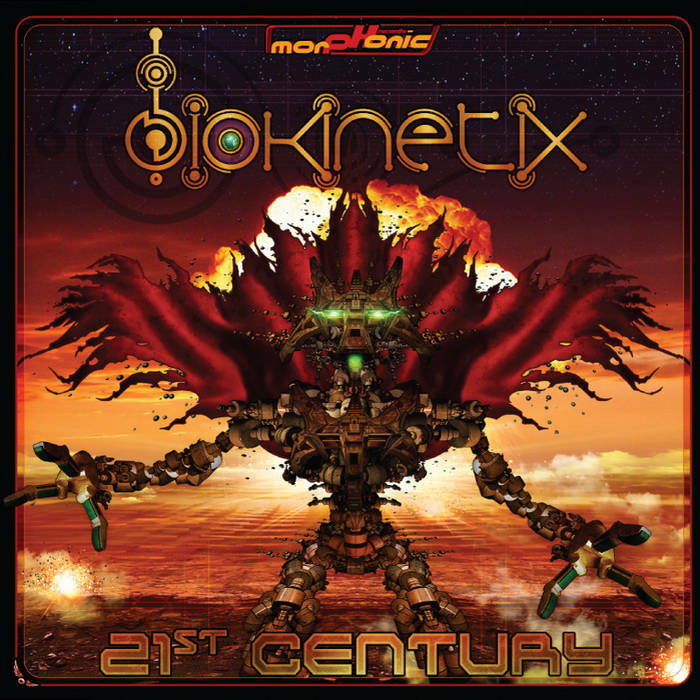 Biokinetix is the psytrance project of Fabrice Leborgne from France. 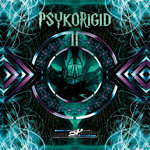 After some releases on digital and CD compilations in the past two years, his full album is finally landing on Morphonic records! 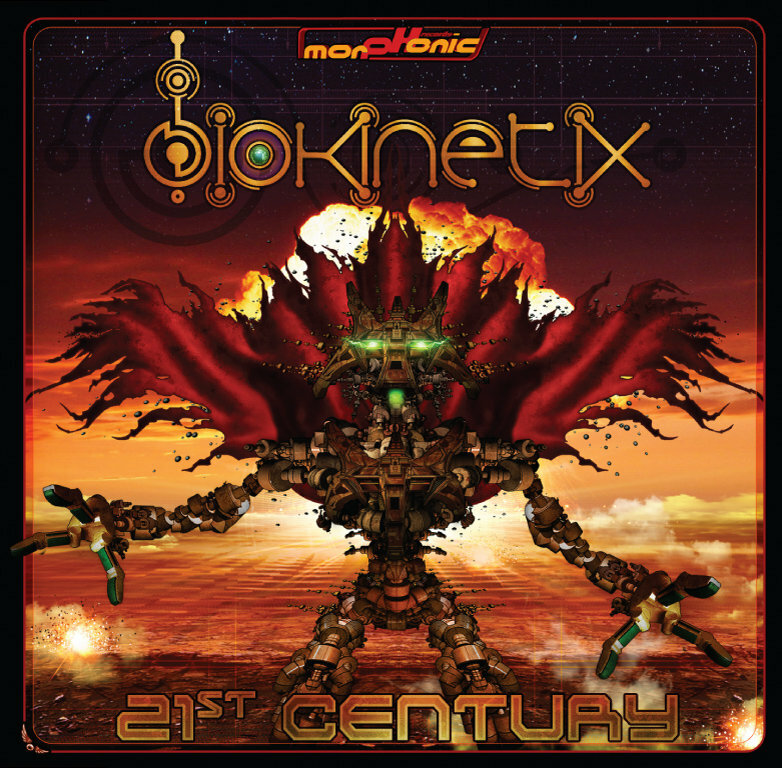 With his energetic music style, the performances of Biokinetix had already acquired a strong popularity on many countries in Europe including Russia, Portugal, Italy or France. 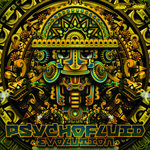 This album is a new step up for Biokinetix, confirming his name as a reference for crazy dancing nights, creating hysteria among the psytrance floors worldwide! 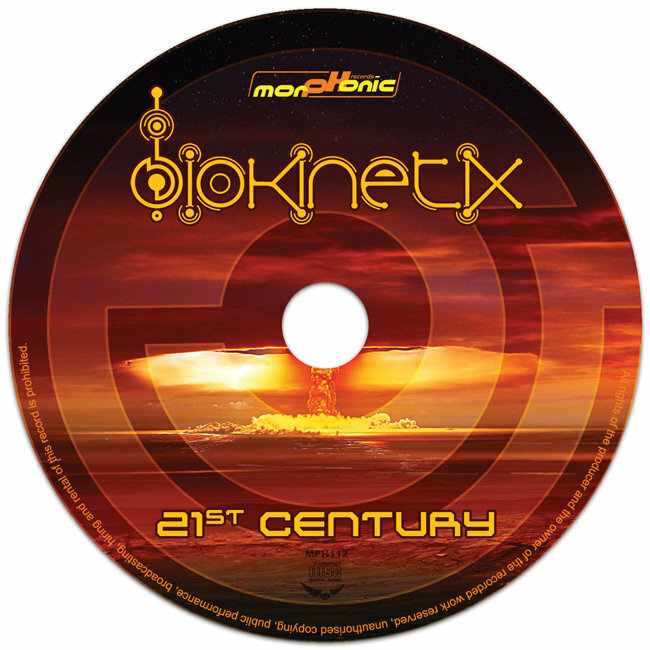 The 21st century must surely counting with the name of Biokinetix !